Every now and then, PlayStation treats the playerbase to an extensive list of discounts. Out of the ether, once again, they’ve brought the PSN Flash Sale. Here’s what’s new in the realm of savings. Players have several major highlights to look forward to. Those who’ve been on reserve can pick up Call of Duty: Black Ops IV which available for 35% off. 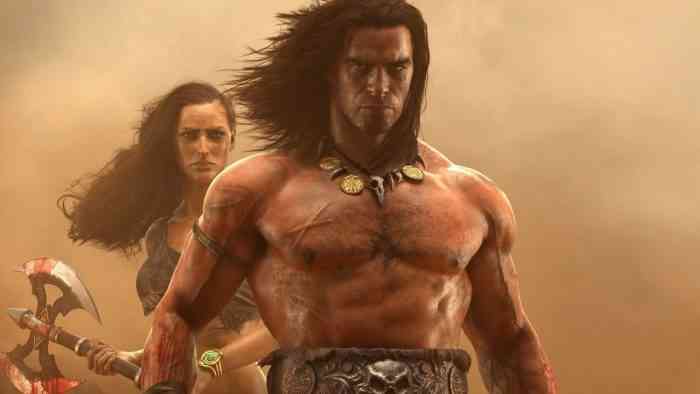 If COD’s not your style, how about Conan Exiles at 50% off? If you just want to have fun playing the kind of game that offers a creative playground you can’t go wrong with Hitman 2. Alternatively, RPG fanatics can’t go wrong with Divinity: Original Sin 2, available at 40% off. It’s a list of gems, so you may want to take your time perusing. Below, you’ll find the full list of PS4 games discounted on PSN right now. The March PSN Flash Sale ends on March 11, 8 AM PT.